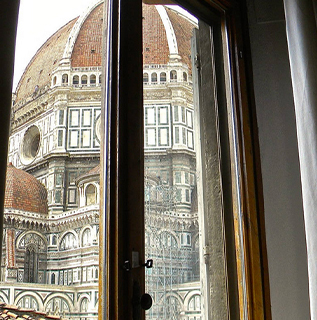 FOR STUDY OR HOLIDAY REASONS? 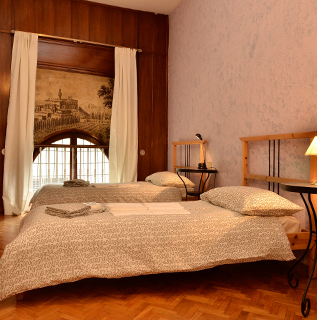 Our apartments, situated exclusively in the historical center of the city, are the right choice for a pleasant and comfortable stay, thanks to their proximity to the major tourist attractions and the main public transport lines. 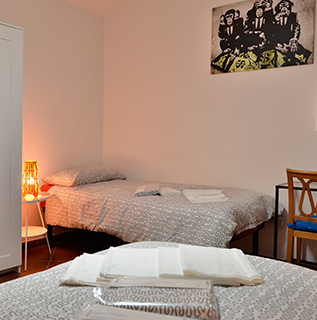 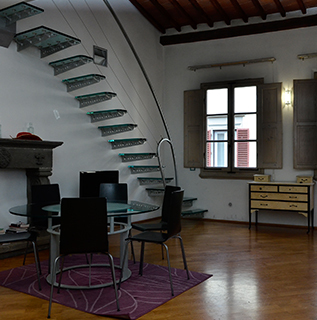 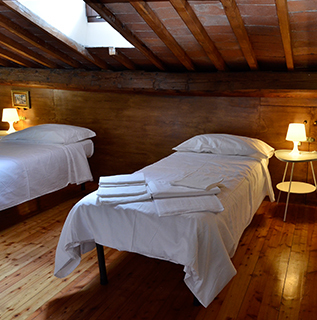 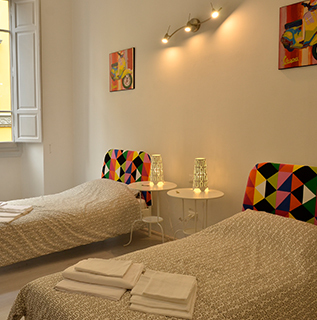 Our accommodations are perfect for students coming to Florence for University or other Language schools. 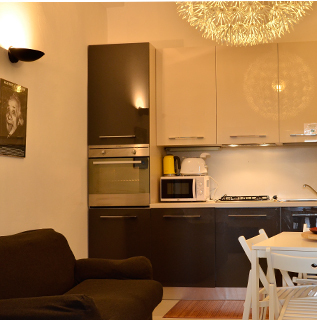 Our properties are a perfect solutions between quality and price. 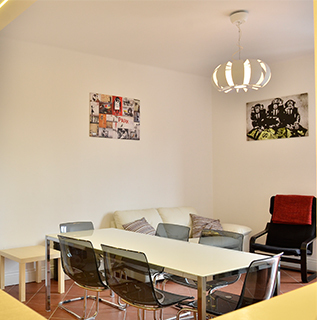 Are you looking for a flat for study purposes or for tourism? 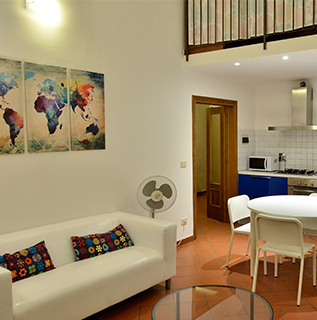 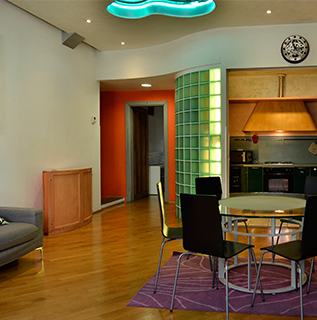 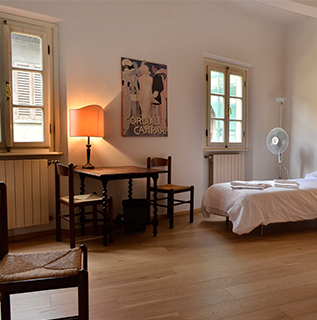 Are you looking for an accommodation in Florence? 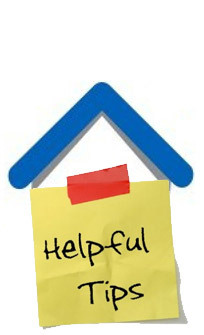 Let us help you find the best from our showcase!